The answer to our technology addiction, the smartphone that will bring us closer to others rather than drive them away. The smartphone that knows what’s important in life. It’s called the Realism smart device, and it’s only $24.95. 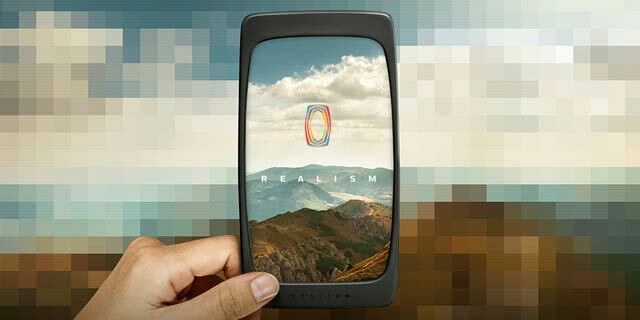 Marketed as the “smart device for the good of humanity,” Realism looks like a smartphone case. It has no screen – the whole point is that you look through it into the real world, to see what’s around you and talk to the people beside you. Touché, Realism. You win. You’re right. What we really need is to put our smartphones down for a minute. But we’re so technology-addicted that the only way we’ll do that is if a piece of technology tells us to. “Realism removes the digital barrier that disables your ability to be present and gives you the freedom to take part in your life once again. Welcome back to reality,” their website says. 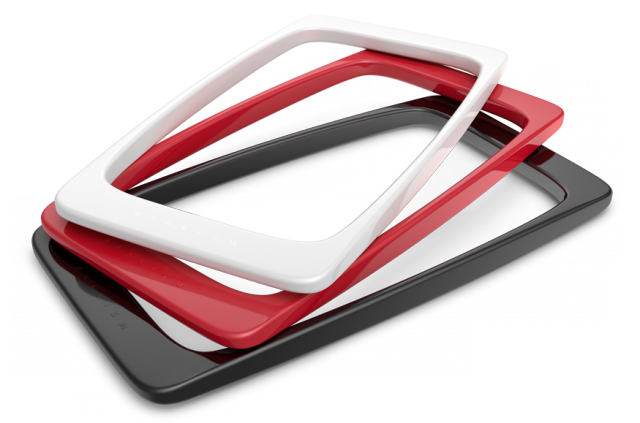 Modern, lightweight design that is easy to carry, and can be used anywhere in lieu of other smart devices or phones. Pre-loaded with the most advanced apps for sound, sight, taste, and smell, enabling users to enjoy what’s in front of them without a filter. The most powerful processor in the world – the human brain. Never drops a call, never runs out of battery or needs to be charged. Never rings or vibrates at the wrong time. According to their stats, we check our phones 120-180 times a day and kids ages 8-18 spend 55 hours a week behind a screen. If you really intend to buy this and send a message to your friends or family, it comes in black, red, white, and clear. And that’s what it is, of course – not a joke, not a real device, but a $25-a-pop public service announcement.